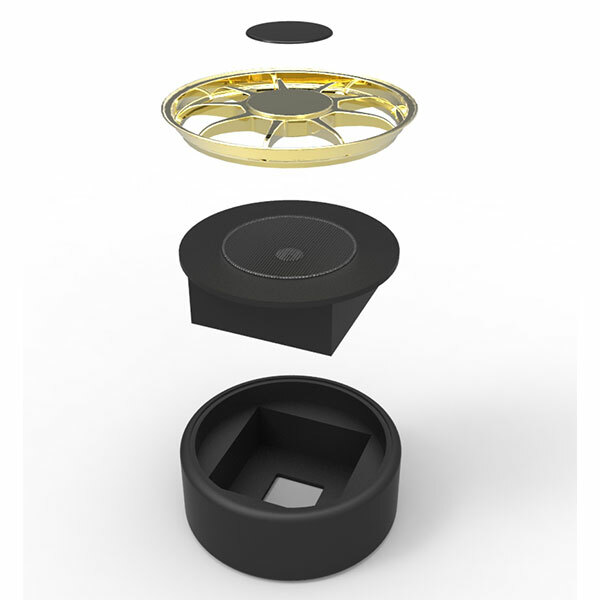 Traction combines innovation, creativity and perfect execution to create and deliver promotional and bespoke products for outstanding campaign results. 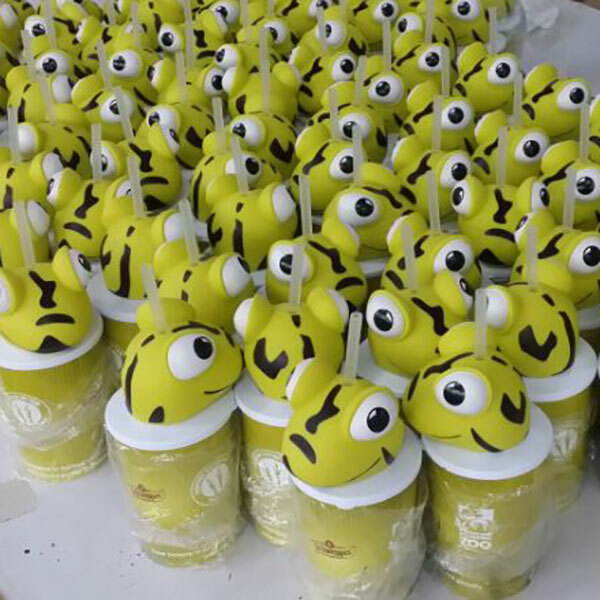 Traction’s highly experienced team combines innovation, creativity and perfect execution to create and deliver promotional and branded merchandise that turn our ideas, or yours, into outstanding results for wide range of sales, marketing and promotional activities. 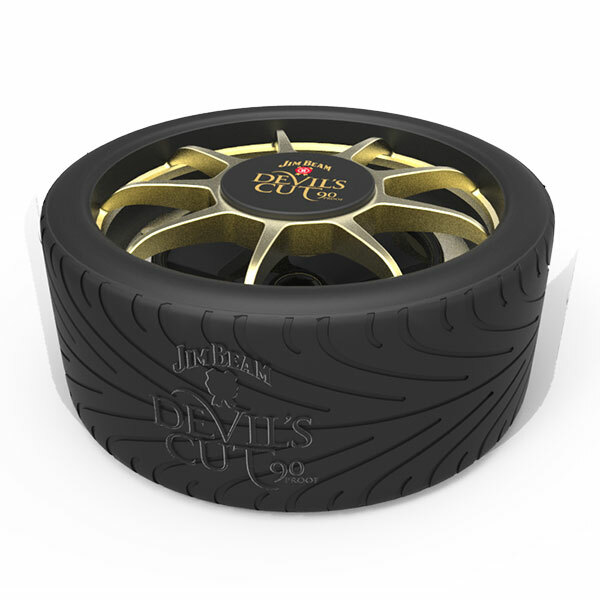 Our 360-degree process begins with understanding your objectives, campaign and brand, followed by the presenting of concepts and products, quotations and production timings all the way through to delivery of the final product. 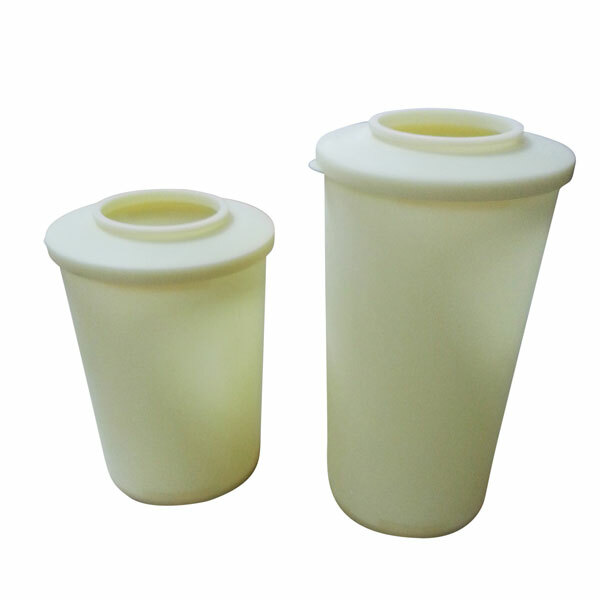 We work closely with testing houses including SGS and Intertek for product safety and technical elements, ensuring all relevant product standards and certifications are met. 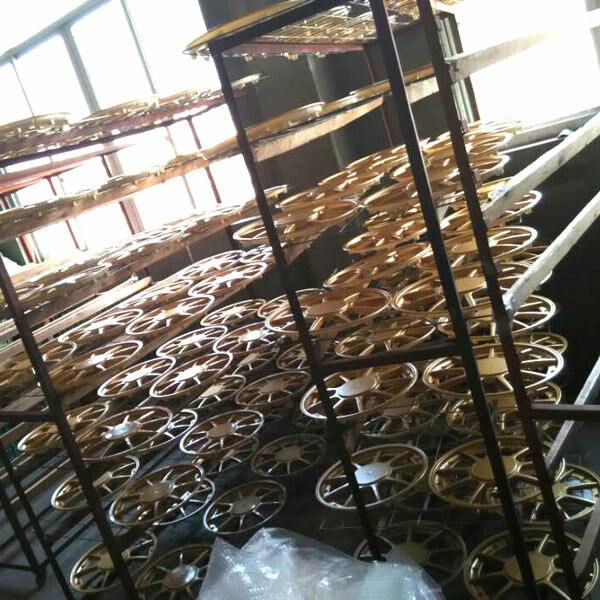 With offices in Sydney and Melbourne, our team is backed by our office and team of Project Managers and QC Specialists in Shanghai – enabling quick access to our suppliers and factories throughout Asia, development of products and the stringent quality inspections we undertake. 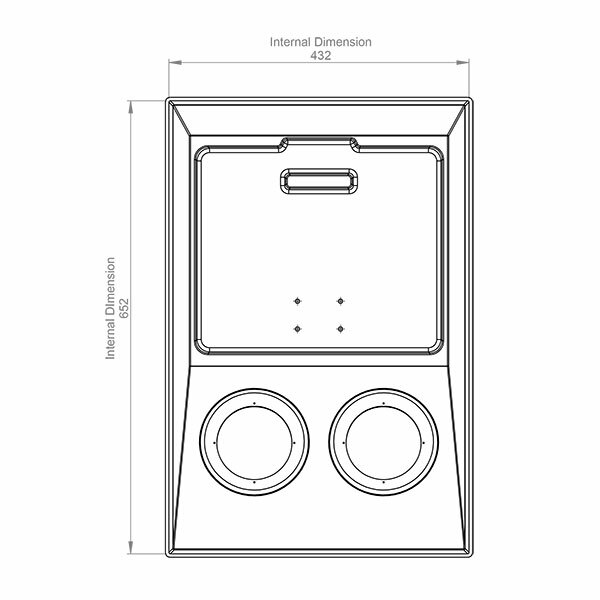 Tasked with producing an even edgier promotional product to drive a substantial sales push, our team set about designing and engineering the TED TV Fridge. 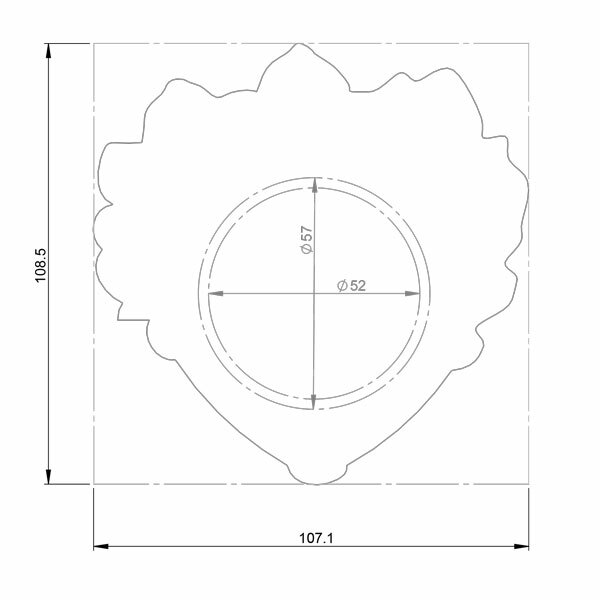 Working with multiple partner factories, we undertook a comprehensive process to ensure every element met strict quality and regulatory standards, while ensuring TED had a product that would meet all campaign requirements. 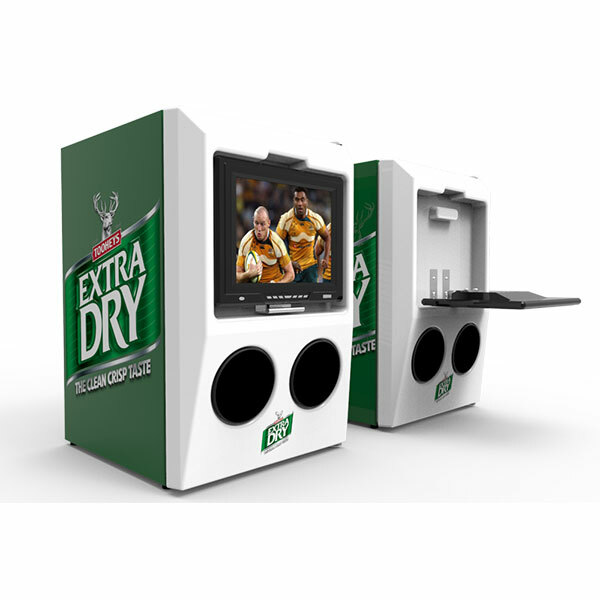 The final product was an award-winning TED TV Fridge – a 68L bar fridge with built-in HD TV system, remote control, antenna and front twin speaker system. 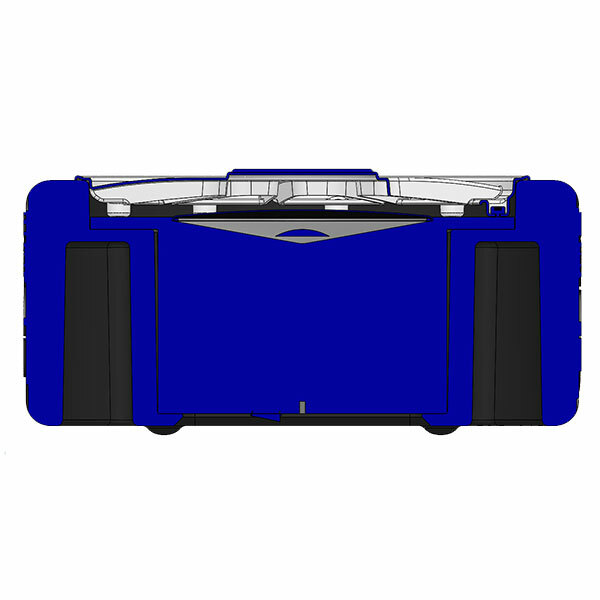 “Traction absolutely nailed the brief – far exceeding every requirement. 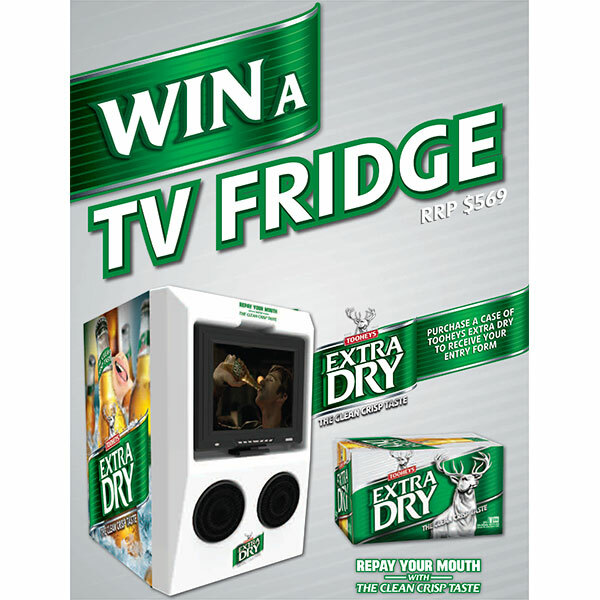 The Toohey’s Extra Dry TV Fridge has been the most talked-about win-in-store premium in 2013-2014″ – Toohey’s Extra Dry Brand Manager. 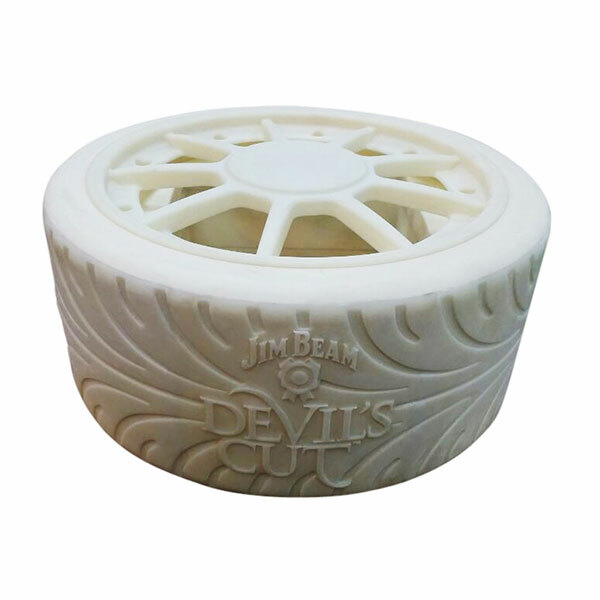 After responding with multiple product options for the brief from Jim Beam’s designated agency, Traction was given the green light to proceed with the production of the Jim Beam Devil’s Cut Tyre Speaker. 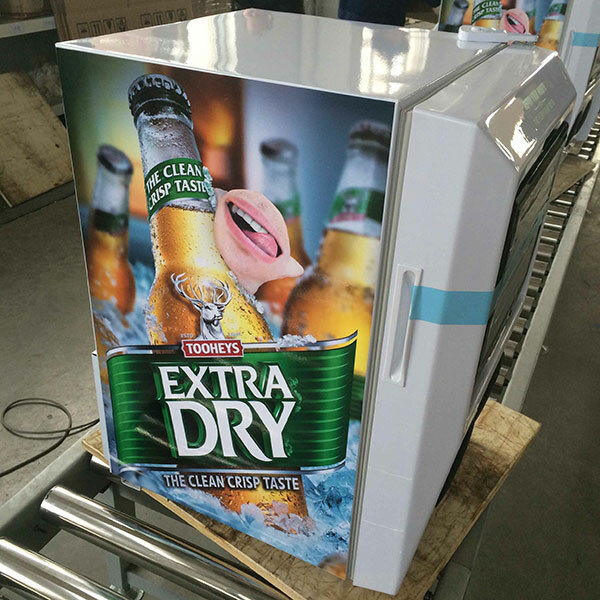 From initial 3D renders to the finished product, every step of the way was a carefully orchestrated operation across multiple factories and our Australian and Chinese teams. 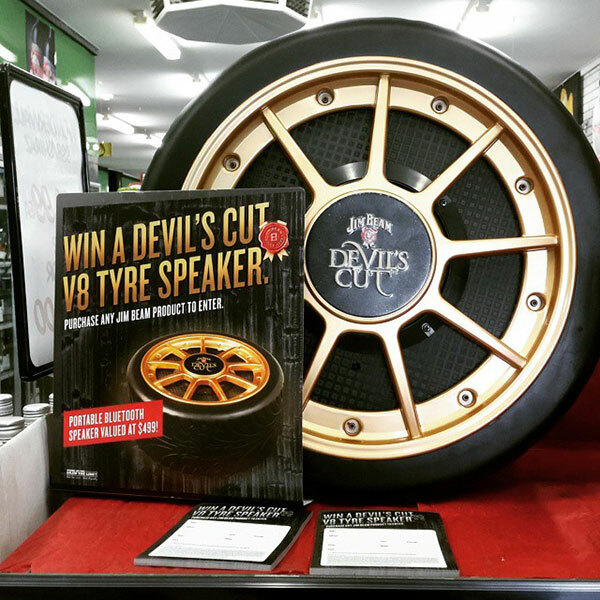 Various materials were tested for the tyre, to ensure budgets and function was met, and we carefully worked with our audio partners to ensure great sound quality given the unique shape of the tyre. 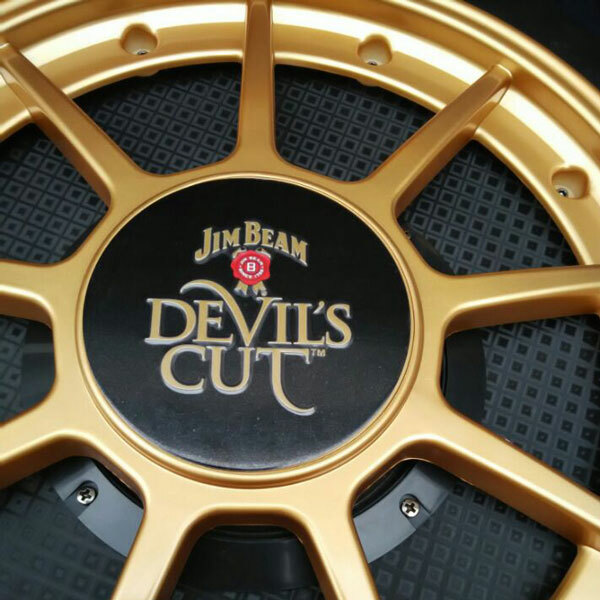 Following a mountain of technical drawings and CAD files, models and pre-production samples, we delivered a truly unique bespoke product – one that Jim Beam, their agency and Traction are very proud of. 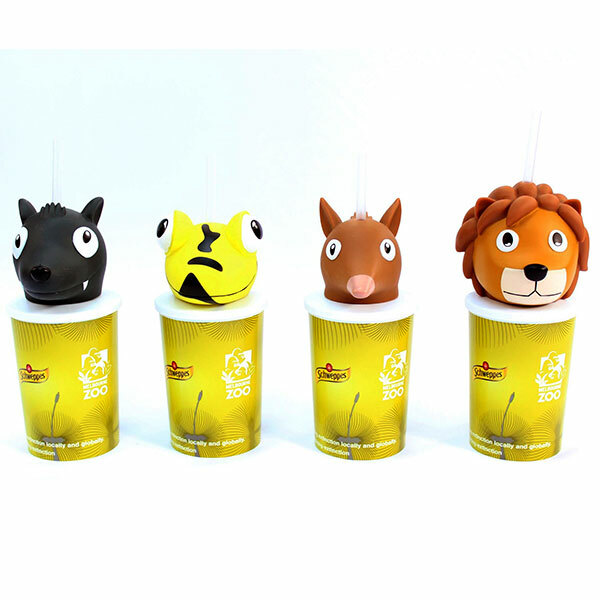 Following the initial brief to deliver branded merchandise for Schweppes via their designated agency, our creative team undertook the process of designing four different unique animal cups in collaboration with Schweppes’ agency. 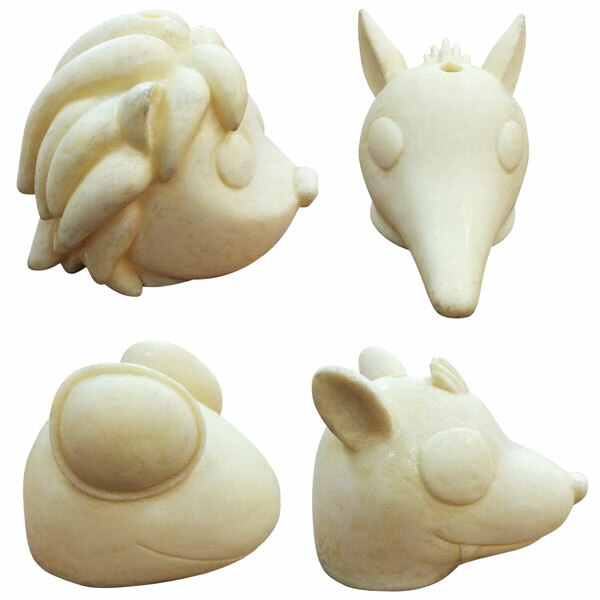 After presenting and finalising 3D renders to ensure each animal was to specification, our production team worked closely with our partner factories to produce hand samples and models to ensure all elements were production ready. 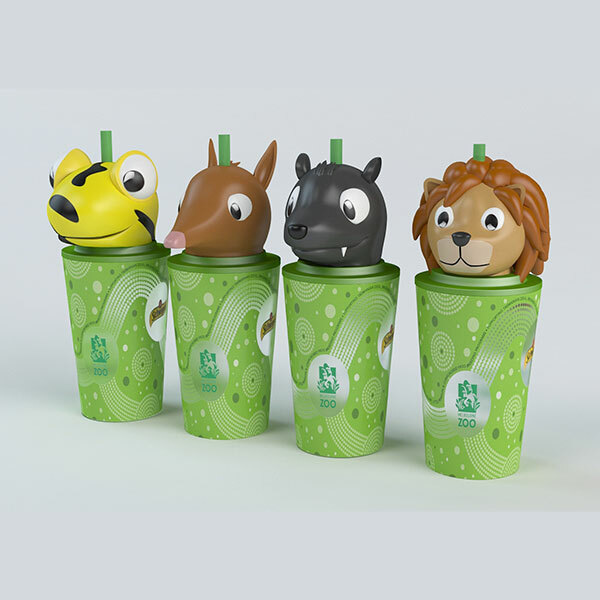 Given the green light to go into production, Traction delivered four variants of some very cool animal cups to the Melbourne Zoo ready to be enjoyed by kids, and adults, of all ages. 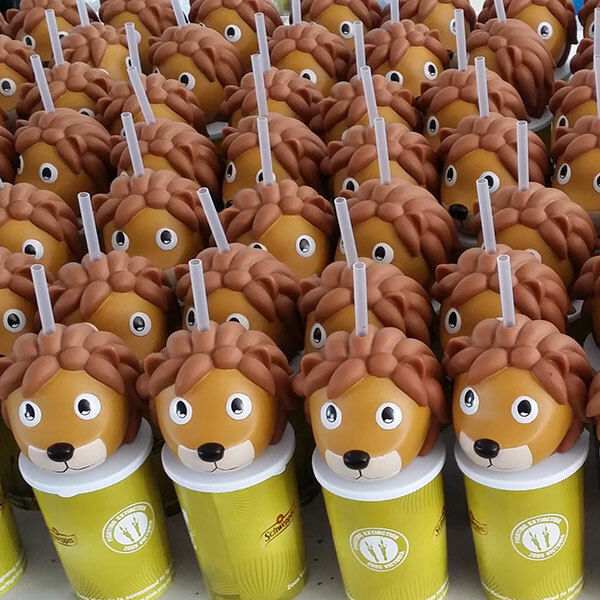 We love working with our clients and are passionate about creating and delivering branded merchandise unique to your brand.